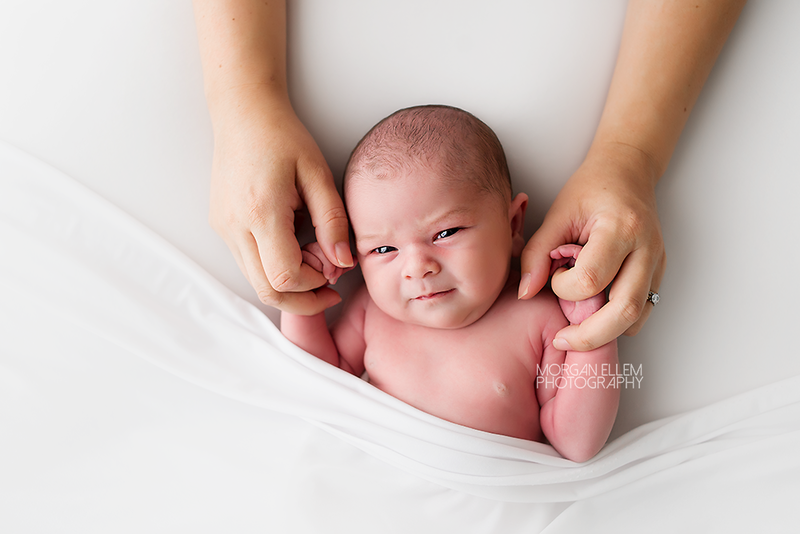 My most recent newborn session was for this gorgeous little girl, 11 day old Ruby. 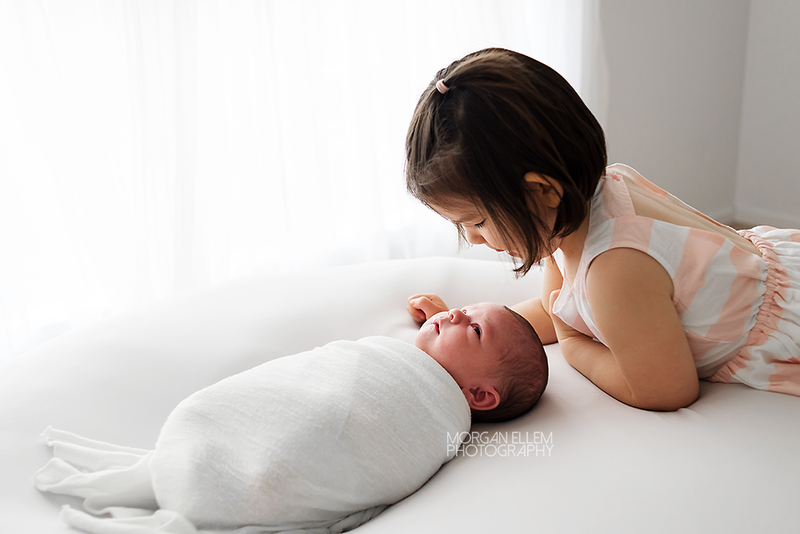 A beautiful addition to this family, Ruby is so loved by her big sister Olivia, and I'm sure they will grow up to be the best of friends! 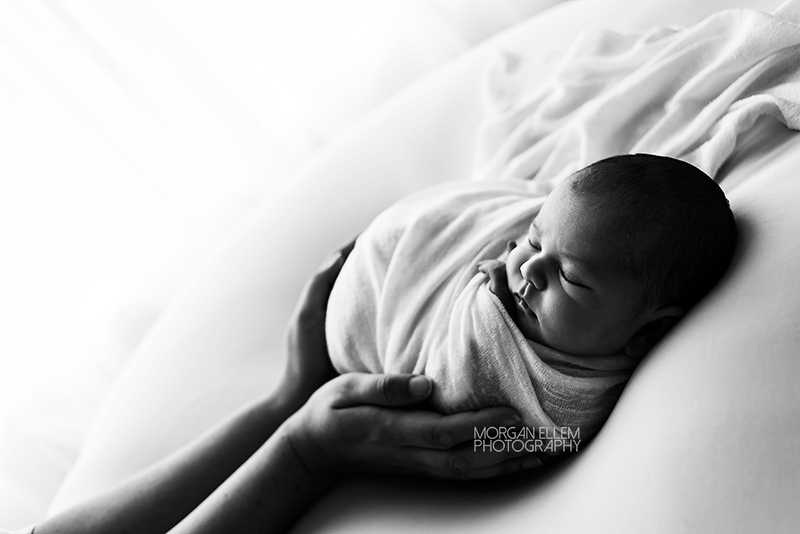 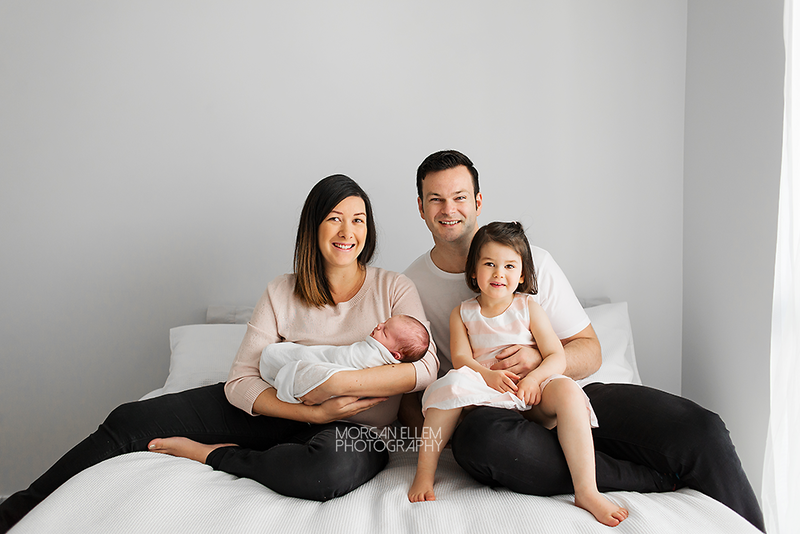 Although she wasn't too keen to sleep away her first photo modelling opportunity, we still captured some amazing images that will be treasured forever.